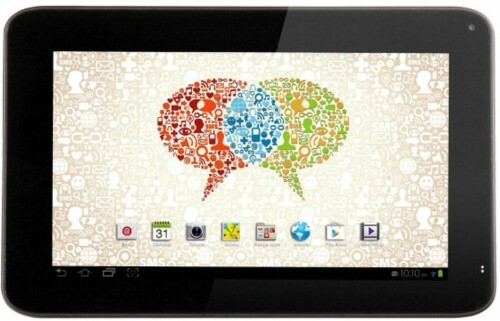 S Mobility has launched Spice Stellar Slatepad Mi-725, 7-inch android jelly bean tablet with inbuilt 3G/2G network support. This tablet is available from Saholic at selling price of Rs. 8,499 and it’ll soon be available from other retail channels as well. With 7 inch display, it sports screen resolution of 1024*600 and pixel density of 170 ppi. We used to see wvga resolution usually on the tablets of this range, but here the resolution is little better. Without doubt, the touchscreen is of capacitive type. I think that the days of resistive touchscreen are almost over and we need not mention screen type anymore while writing news report. The processor inside is of 1GHz clock-speed, but we don’t have the exact details of the chipset apart from its speed. To accompany the processor, there is 512mb of RAM. For the storage needs, there is about 4GB internal memory, but the user available storage capacity is limited to about 2.5GB as usual. You can further extend the memory capacity by adding external memory cards. For connectivity, it has bluetooth 4.0, WiFi, A-GPS, USB. Also, there is 3.2 megapixel rear camera and 1.3mp front camera so you can enjoy video-calling as well. Since, this tablet has sim card slot, it comes with voice-calling facility as well. 1GHz processor (single-core). We’ve sought for words on chipset make and so will update this post with exact details of the chipset when we receive response from S Mobility. 512mb of RAM – That’s the standard for under 10k tablets in India. 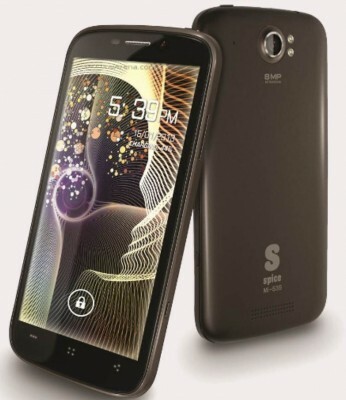 4GB of internal storage with support for micro-sd card of 32GB max capacity. Bluetooth v4.0 – This is good as bluetooth speed on this tablet will be faster and the transfer via bluetooth will be more swift if paired with another device featuring the same version. WiFi – It has wifi hotspot feature as well so you can use your sim-card data pack or plan to create WiFi Hotspot to share internet from this tablet to other devices like phones or laptop, etc. 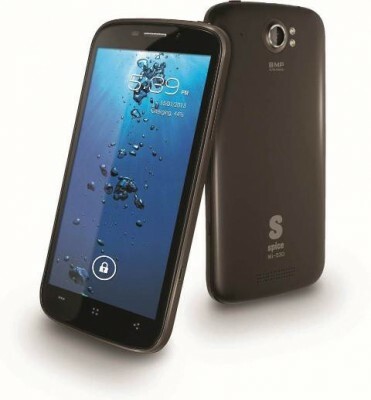 3.2 primary camera with flash at the back, 1.3mp front-facing camera for vide0-calling or self-shooting purposes. You can also enjoy 3G cellular video-calling. Screen resolution of 1024×600 pixels. 3000mAh battery – A little extra would have been more appreciable!